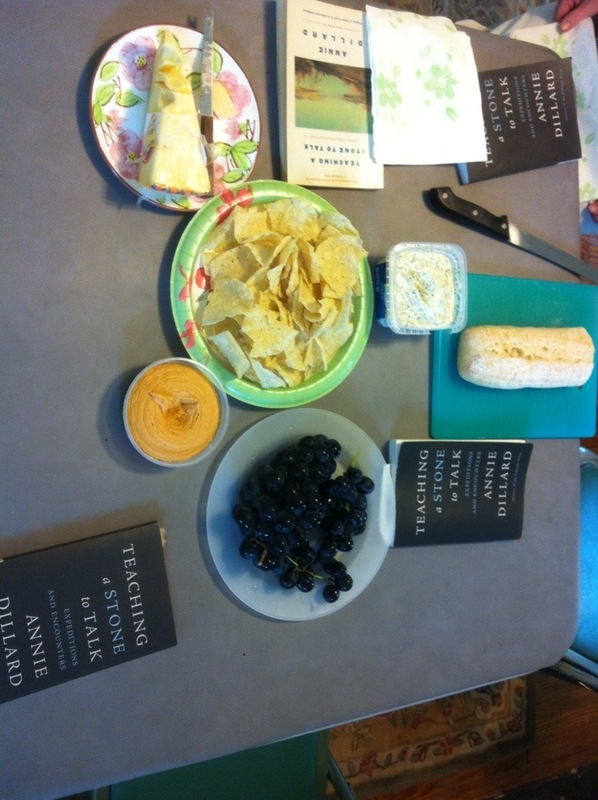 We had a great time finishing “Teaching A Stone To Talk” by Annie Dillard. Nina and Lynda brought some free goodies, too. Thanks to you both. Our next UUFR Book Club will be June 29th. We will discuss the first 100 pages of “Redeployment,” by Phil Kay. All people of good will are welcome.